Comment: Roof is leaking over a spare bedroom. I suspect it is the flange around a roof vent but want a professional opinion and bid for repair. Comment: I am out of town for the week. My wife called panicked over the weekend. Roof is only 6 years old but is leaking in multiple places. I would like to collect a few quotes for a complete tear off. If you could drop off quote at my house or email to me before the end of the week I will contact you Monday with any questions. I plan on selecting a contractor no later than next Tuesday. You can reach me through my cell or email but again, no one will be able to meet with you for initial quote. Cypress Roofing Contractors are rated 4.77 out of 5 based on 2,922 reviews of 110 pros. 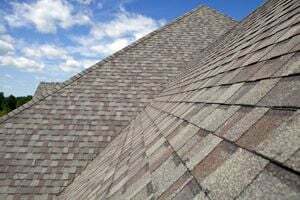 Not Looking for Roofing Contractors in Cypress, TX?